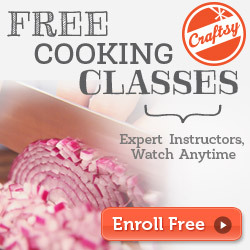 If you are a crafter and are looking for a new skill to pick up, Craftsy offers an impressive selection of free mini-classes. Offerings like creating cake pops or making birthday cards. There are so many fun classes to choose from. I took the Birthday Card class and had a great time and learned a new skill. 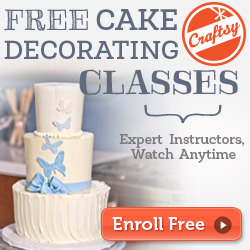 Here's the full list of Craftsy free mini classes to choose from. So take your pick and enjoy learning from the best instructors out there.